Gone are the days when business would grow by reading books! After all, you made the wise decision to invest in Facebook Marketing Excellence because you want to create targeted ads that put money in your pocket right? Are you ready to get faster results and avoid mistakes that could cost you time and money? 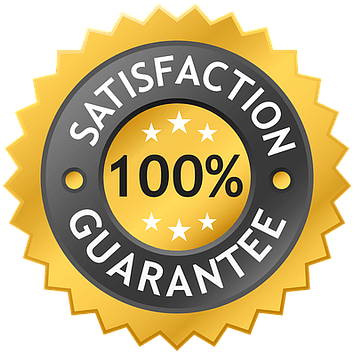 Our "Facebook Marketing Excellence" video training also comes with 30-Day, 100% Money-Back Guarantee as well! That’s why you’re going to get the opportunity to use the Facebook Marketing Excellence Ebook for the next 30 days with NO RISK.